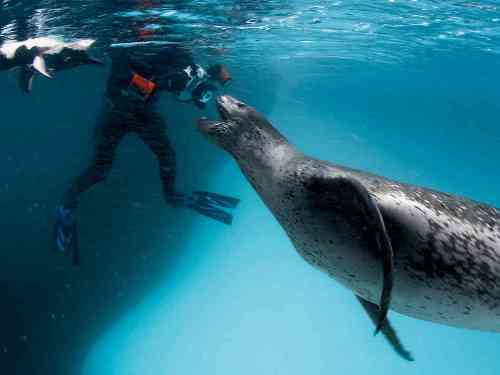 It is very common to spot the leopard seals in the cost of Antarctica and southern hemisphere. But there is no need to wonder if you can find leopard seal in Atlantic coast of South America, Tasmania, coasts of southern Australia, Tierra del Fuego, New Zealand, South Africa, Cook Islands, and Lord Howe Island. 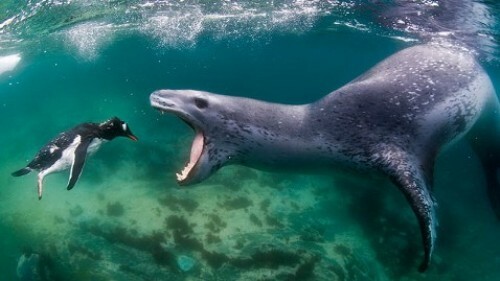 Leopard seal is considered as one of the most aggressive predators. They hunt krill, fish, penguins, and other seals. The only natural predator of leopard seal is Killer Whales. Learn more about krill facts here. Leopard seal is expected to live for 26 years. Leopard seal is included in the family of Phocidae. It comes in the genus of Hydrurga. The animal included in this genus is only leopard seal. 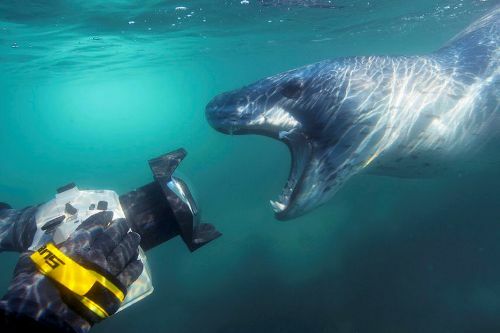 Let’s find out the physical appearance of leopard seal. The body is muscular, athletic and large. The stomach is in the color of light grey with dark great back. 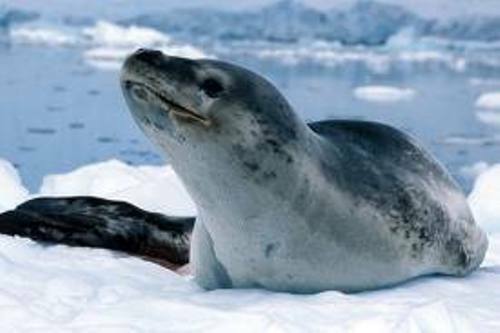 The seal is called as leopard seal because of the white throats which has black spots. The weight of the males is smaller than the weight of the female. In average, the weight of the leopard seal is around 200 to 600 kg. The length is about 2.4 m to 3.5 m.
Leopard seal is a carnivore. The animals have sharp teeth which can be used to ripe the prey. Leopard seal spends most of the summer time in the water. They will hunt for pack of ice in the Antarctic. Most leopard seals like to swim in cold waters. Leopard seal is a solitary animal. When the mating season comes, the leopard seals will gather in a small group. During the winter season, you can find some leopard seals in Cook Island, New Zealand, Australia, Chile, and southern coast of Argentine. 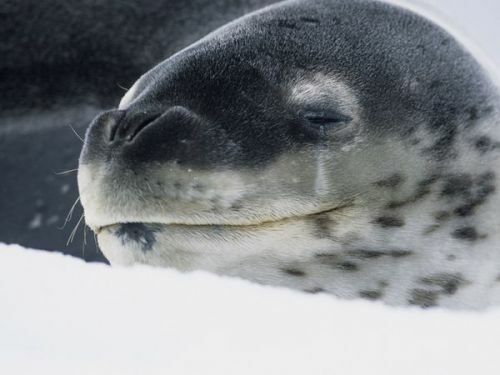 You can hear some leopard seals make growling and grunting noise even though the animals are not vocal. Do you have any suggestion on facts about leopard seal?